How to customize Bootstrap for a better PSD Conversion? Bootstrap, a free and open source front-end web framework, is extensively used for designing web solutions. This web framework was initially named as Twitter Blueprint, which later went on to being called as Twitter Bootstrap. This open source web framework has modular codes which are considered to be one of its best and most celebrated features. Let me walk you through some of the advantages of this web framework that has made it one of the trendiest web frameworks in the online world. Read on to find out. These were some of the advantages that you could get to lay your hands on with this free and open source front-end framework. Let us talk about one such advantage of Bootstrap – The endless customization possibilities. While considering the PSD to Bootstrap Conversion process, there are certain tips that will help you in customizing the web solutions. Now, how do you customize Twitter's Bootstrap? A question that needs to be well defined. Do you wish to change the color or redesign the call to action button? You can very well customize the web solution with Bootstrap. 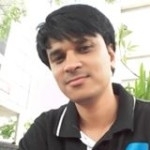 Let me walk you through some tips that will help you to modify Bootstrap web solution. Read on to find out. Bootstrap is loaded with a lot many features making sure that the web designing is an exciting journey. Apart from this, it has features that beautifully helps you in crafting web solutions that stand true to your needs and requirements. So before you begin your journey with Bootstrap it becomes extremely essential to be aware of all the features and functionalities of this web framework. This will make sure that you leave no stone upturned when it comes to customizing a web solution that is par excellence. Sometimes taking the first step is all you need when it comes to customizing your web solutions. It is always advisable to start editing with the supported variables. This should not be limited even if you are using a generator or editing the source. Having said this, starting from the basic will help you with customizing Bootstrap web solution. One of the most favored methods of customizing is overriding the classes as per your requirement in Bootstrap's style utilizing CSS. Be it changing the color or the texture or the call to action button, these modifications can be carried out quite effectively by overriding CSS. Do not forget to add your codes after Bootstrap has been declared. Having said this, an override would prove to be useful if you have a few things that need to be customized. If there are more elements for customization then overriding would not be a feasible choice. When you have a lot many attributes to be customized generating a custom build would be a favorable choice. The official generator can be used to designate values to all the key variables which would be significantly used again and again throughout the framework. Generating the custom build is one of the best ways to streamline your customization process. LESS, known as Learner Style Sheet, could be defined as a powerful style sheet language that has the potential of nesting selectors and creating variables. Having said this, it carries a lot many benefits than CSS. Being an open source framework, the Bootstrap's styles could be accessed easily as they are written in LESS. You can very well make the necessary amendments in the LESS files followed by its installation. If you want to avoid looking into codes to customize the web solutions, you can very well consider the Bootstrap customization tools. Style Bootstrap and Bootstrap Magic are the two well-known tools to customize your requirements. The former can be effectively used to edit all the default UI elements, whereas the latter can be potentially used to carry out detailed editing of the framework. Above-mentioned are some of the basic steps that will help you in tailoring your Bootstrap web solution. To make things even easier and understood you have the Bootstrap community to help you. Apart from this, you can also refer to the online videos and tutorials to make the process of Personalization much easier. 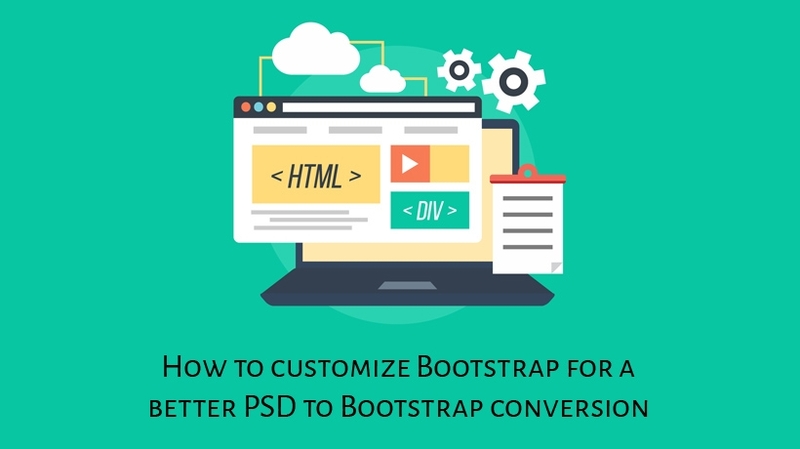 If you are looking forward to using the PSD to Bootstrap conversion for crafting a web solution, it becomes necessary to understand the changes that would be required and accordingly start customizing the results.